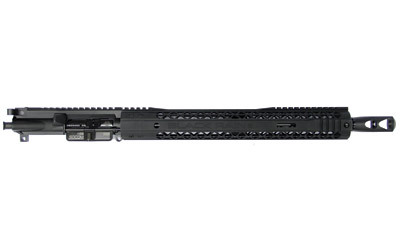 Black Rain Ordnance is excited to offer the latest hotness that will reinvigorate your love for the AR-15 platform. 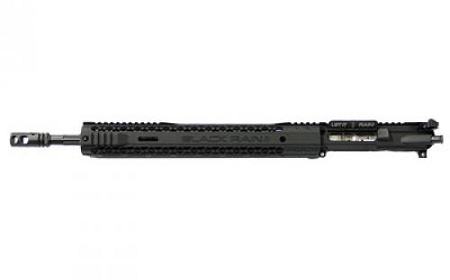 The new .458 SOCOM complete upper assembly designed for the big bore enthusiast. 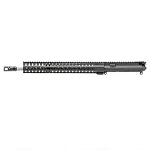 If you are looking to get a little more thump out of your AR-15, or you feel you want a larger projectile to deal with 2 legged or 4 legged threats then you have found the upper for you. 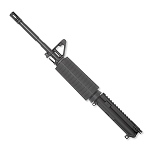 This upper features a 16" 4150 chromoly vanadium steel barrel with a 1:14" twist rate. 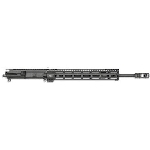 It also features a 15" M-LOK compatible hand guard which will allow you to attach all of your favorite accessories. Finally topped off with a big .458 SOCOM muzzle brake which allows you to tame this big beast allowing you quick follow up shot capability. All together Black Rain Ordnance has delivered you the means, are you ready to step up?